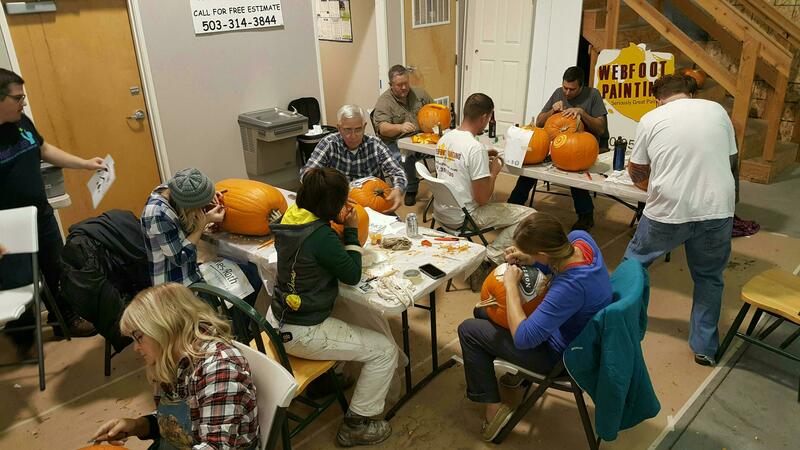 Webfoot's Carving for Kids- Where do the pumpkins come from? Our beautiful pumpkins are donated each year by the wonderful Lisignoli Family, owners of the Smith Rock Ranch in Terrebonne. 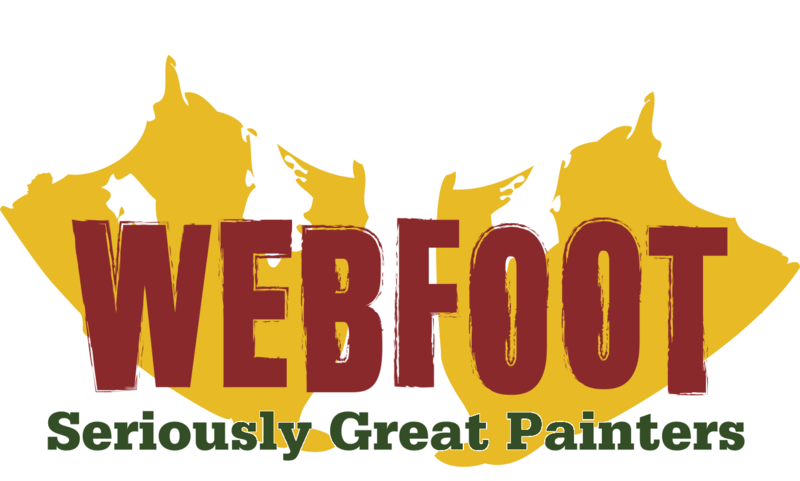 Three days before the event, a small team from Webfoot goes out into their growing fields in Culver and handpicks each and every pumpkin, ensuring the freshest, most choice pumpkins are used to create these masterpieces. 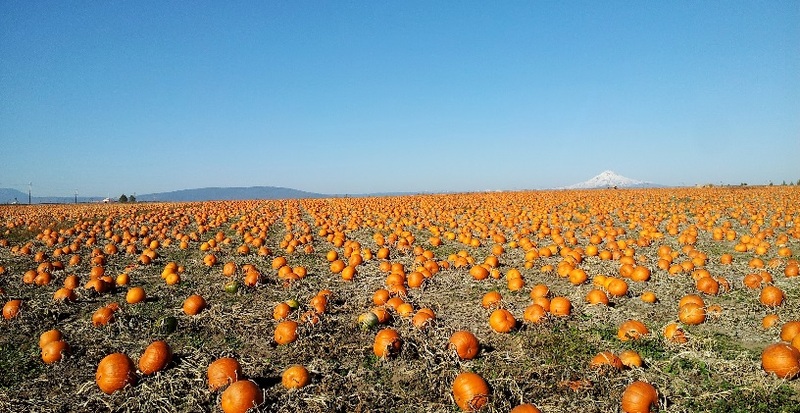 Picture acres of pumpkins right on the rim above the Crooked River in a myriad of oranges from pale almost neon orange to deep, dark orange that’s nearly more brown than orange. Each one hand-cut, hand loaded, cleaned inside and out, carved at Webfoot, packed up, and laid out on display at Newport Ave Market. If you do the math and factor in all the moves, that’s a total of 35,000lbs of pumpkins being lifted! No wonder we’re sore by the end. The three day saga starts on a Wednesday morning with the hunting and gathering of pumpkins, Thursday afternoon we clean the outsides with a bleach solution to maximize the lives of the pumpkins, and then we start filling pre-orders! Each year we sell a great number of pumpkins to local businesses. 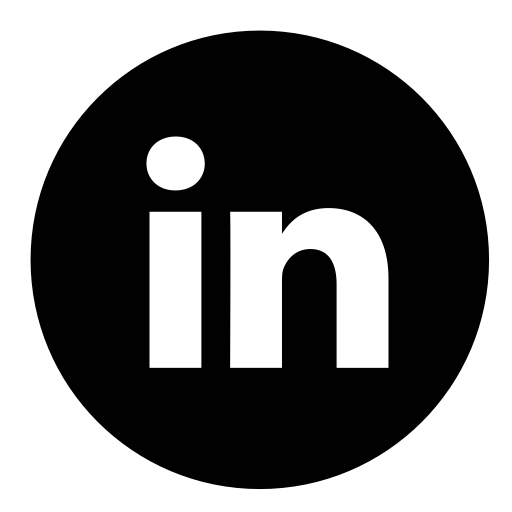 For a donation of $250, we’ll carve a beautiful relief of your business logo into a pumpkin. These pumpkins will last as long as 4-6 weeks when kept indoors. “Tons of local businesses like 10 Barrel and Wells Fargo, come back year after year with an order. We literally walk around the fields with a checklist, picking out the perfect pumpkin for each logo. For 10 Barrel, we find a pumpkin tall and wide, with deep ridges that resemble that of a barrel. A nice deep,brown-orange tone gives it that aged barrel look,” says Webfoot owner Gavin Hepp. Interested in purchasing a pumpkin for your business? 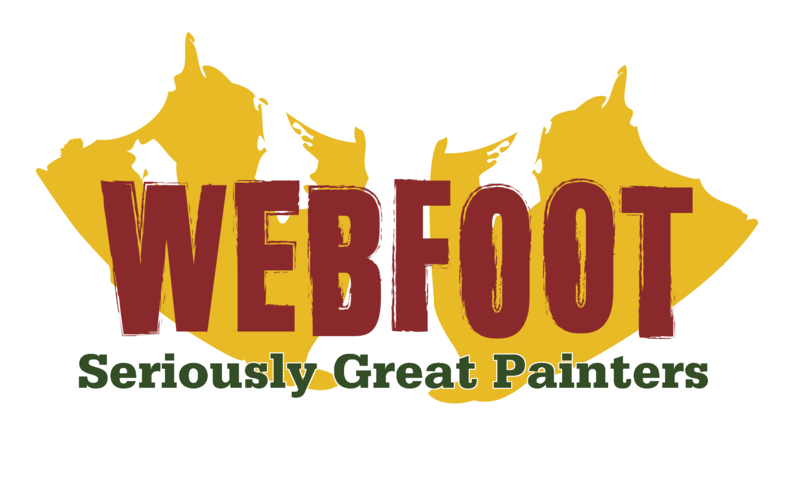 Contact Webfoot Painting and place your order! Help us reach our goal of $30,000 in pumpkin sales! 100% of the proceeds goes towards band-aids for cut fingers and MountainStar! Your order can placed easily online by clicking here.